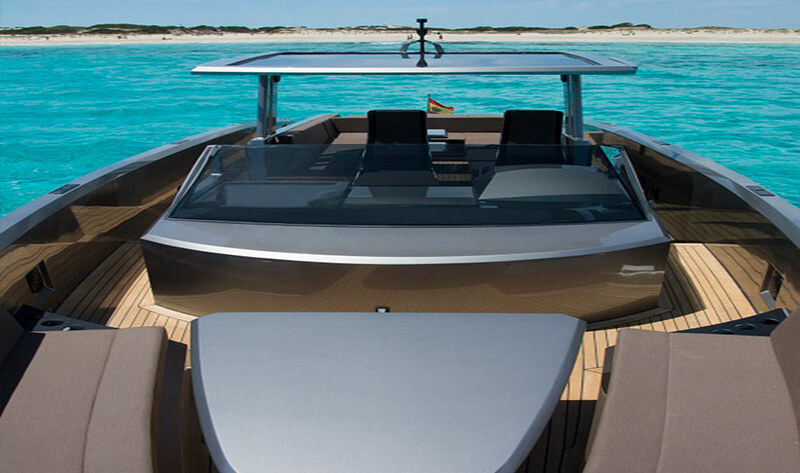 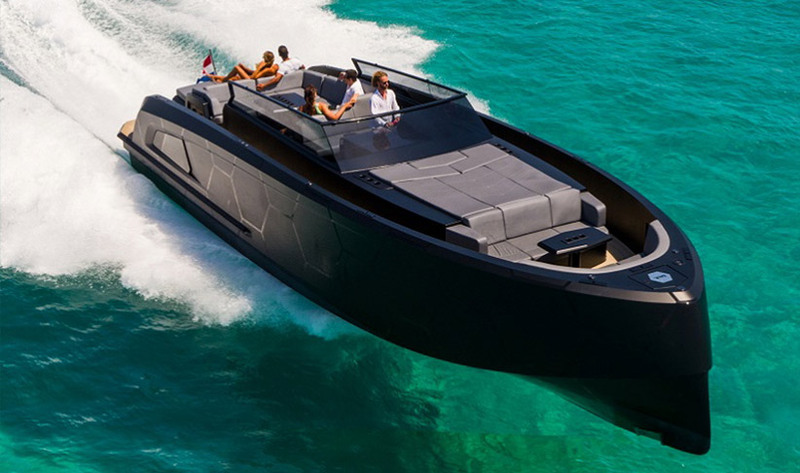 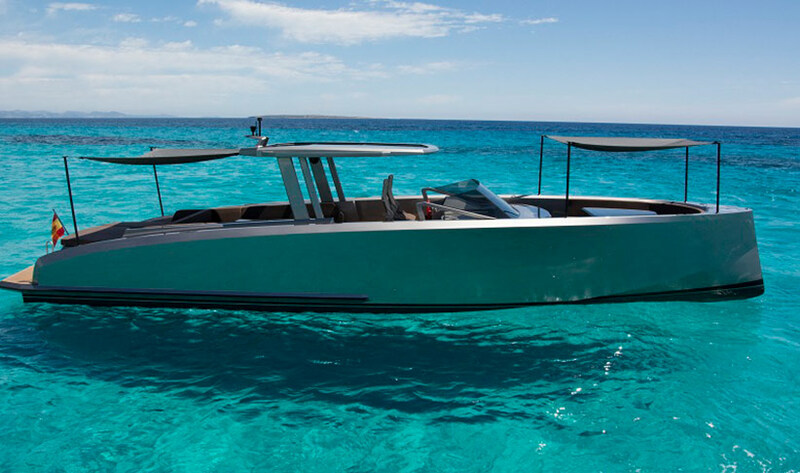 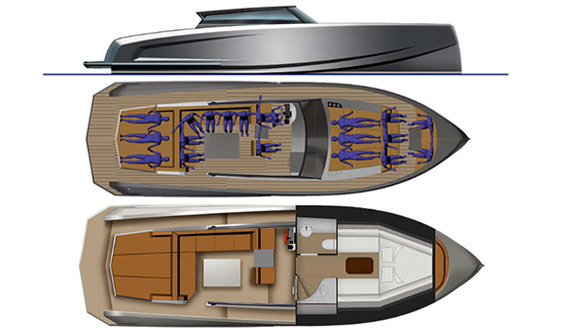 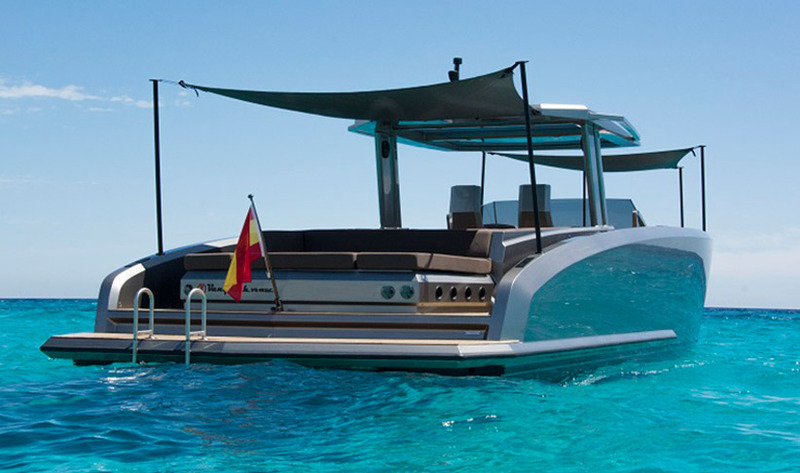 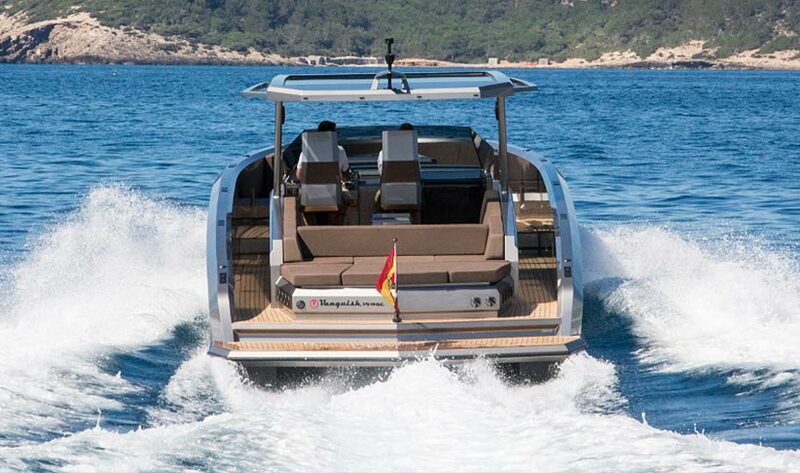 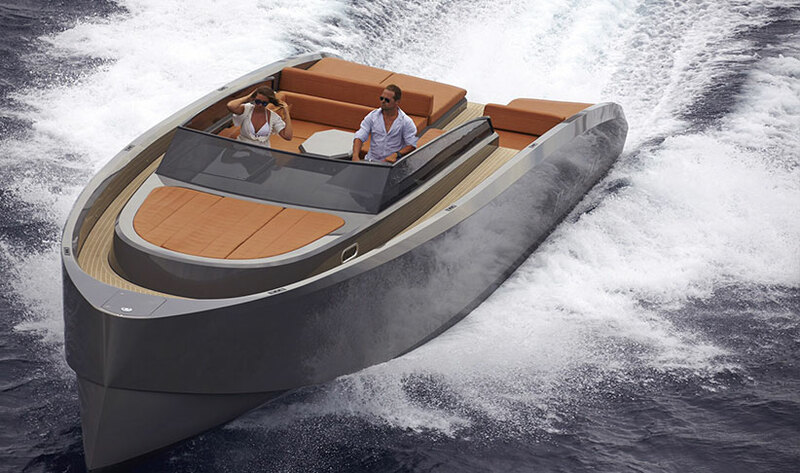 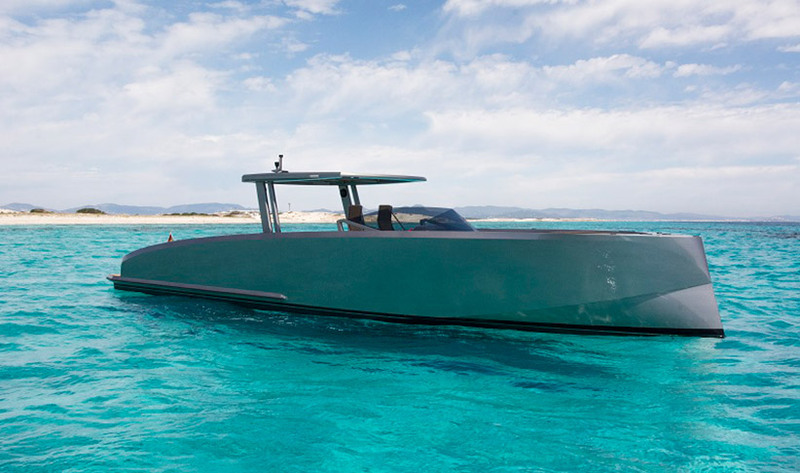 This cool Vanquish 48 centre consol edition accommodates 12 guests for day charter around Ibiza and Formentera. 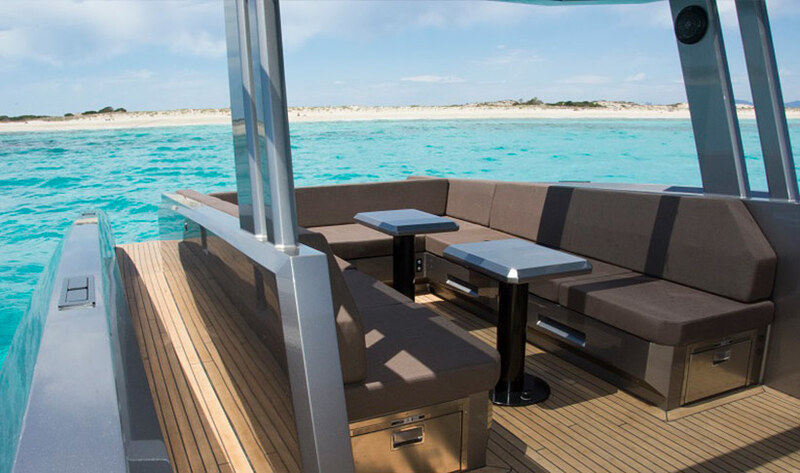 It has an excellent bimini shade solution when at anchor and can travel at up to 35 knots. 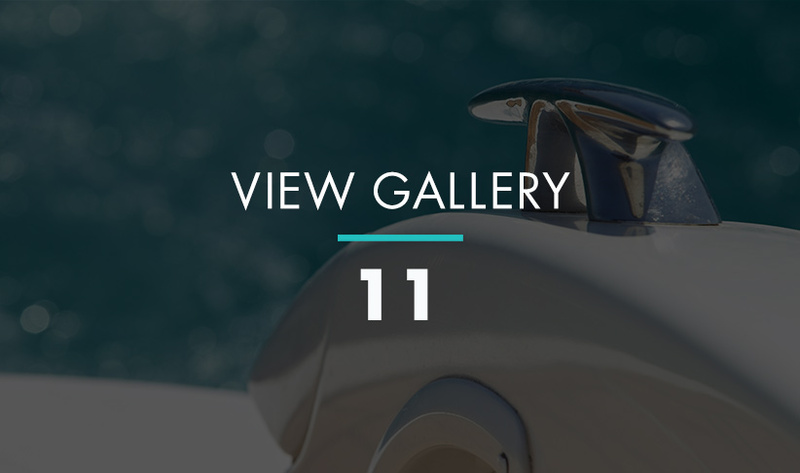 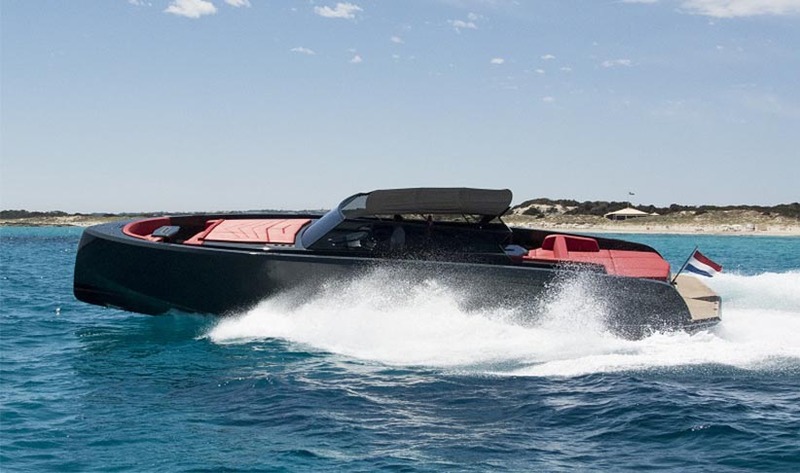 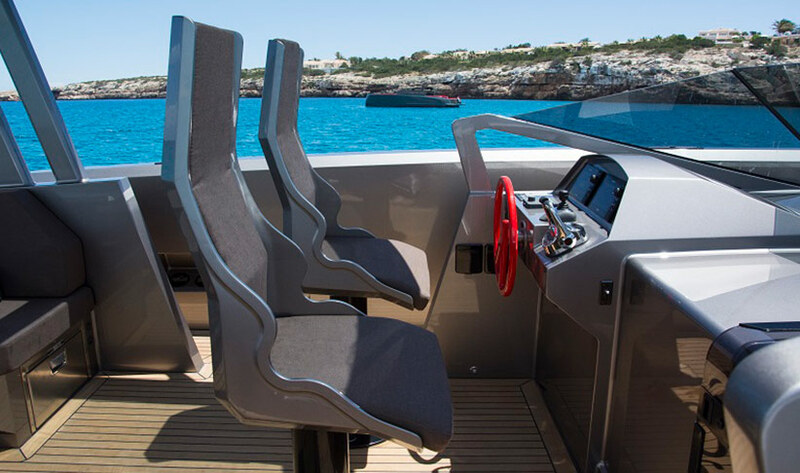 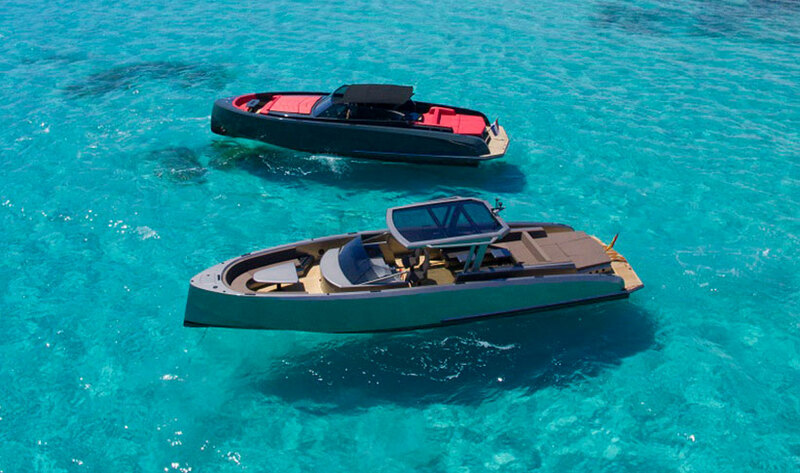 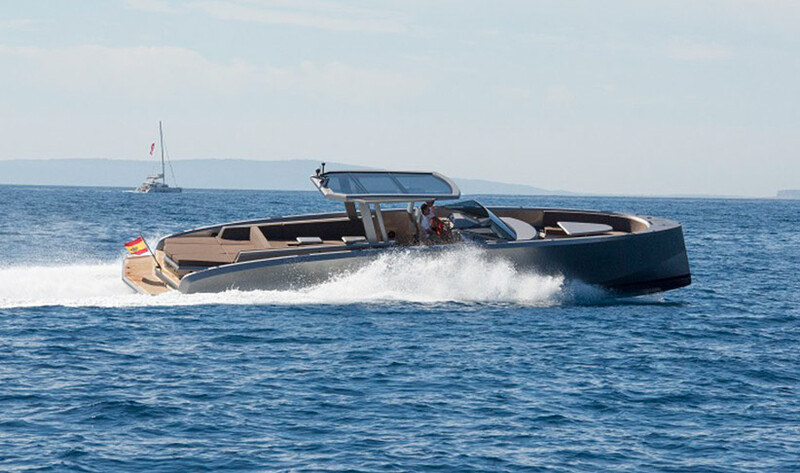 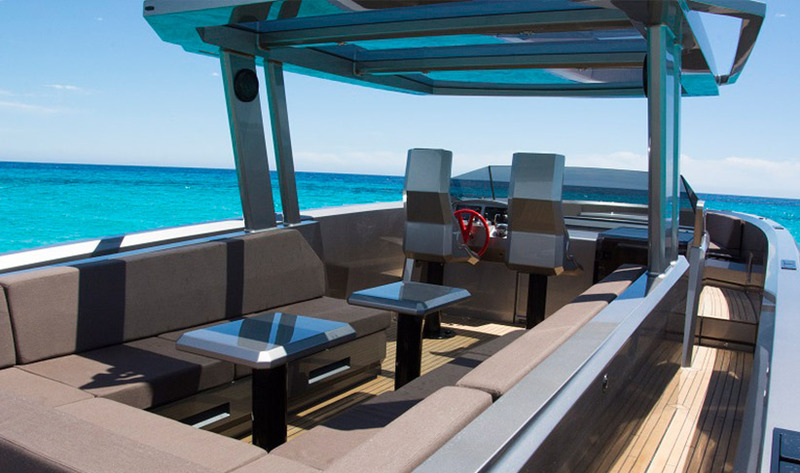 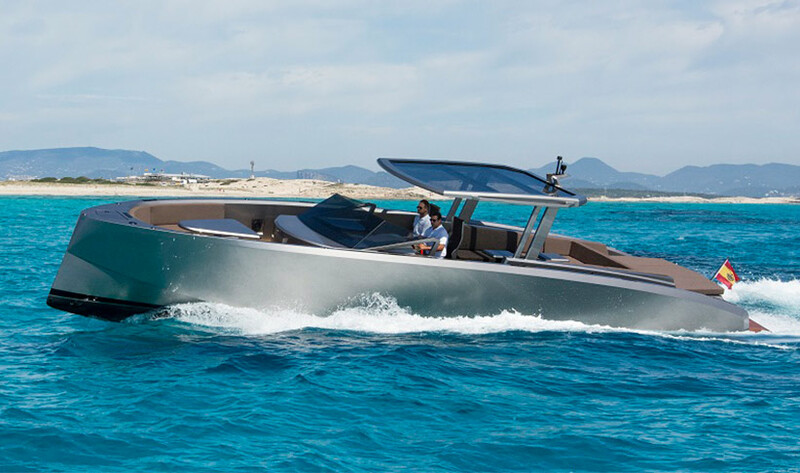 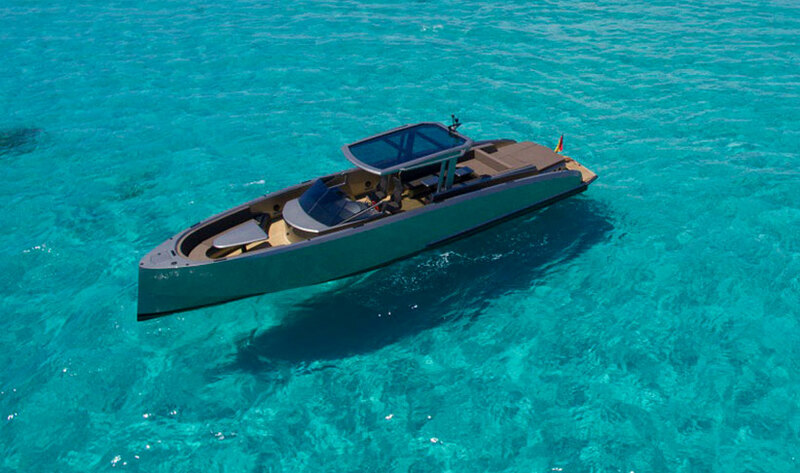 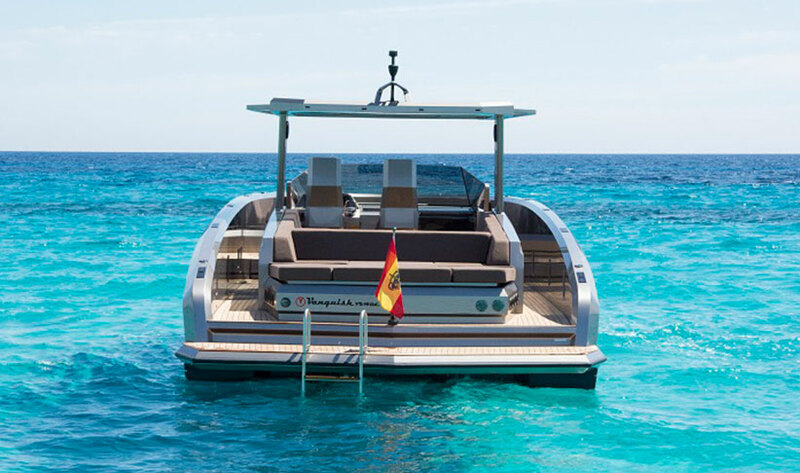 There's seating and sunbed areas to the rear and bow for on-board relaxation and a Seabob F5s for playing in the water and snorkelling equipment to see it underwater. 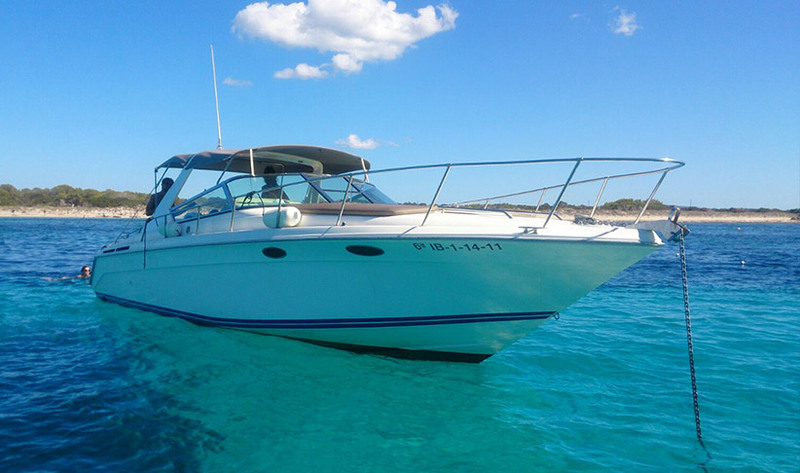 Your skipper and hostess will look after you and your guests.